Our New Software Turns Any WordPress Website into a Lead Generating Mega Machine, and Our New Training Will Have You Actually Building a Serious Six-Figure Business by Next Weekend or Sooner. Read This Short Sales Letter to See How This All Gets Done and How You Can Profit Massively from It. This Is About as Easy as It Gets! 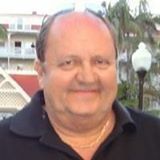 Today, I’d like to show you how my new training and software can turn anyone into a highly-paid, six-figure earner fast and easier than you ever thought possible, even if you barely have the skills to check your email and couldn’t sell you way out of a wet paper bag! weren't making me any money. Now, I'm focused! I've got leads coming in every day. business and I know it can work! Building A Six-Figure Business Doesn't Have to Be Difficult...when you have the right formula! I just spent the weekend training over a hundred offline entrepreneurs in how to create real, six-figure businesses. Almost to a person, their biggest problem was this. The businesses they were trying to build were too complex! I don’t care if you’ve just started your offline business on your kitchen table or you're IBM. If a business model is going to work, it’s got to be simple! THE BUYER HAS TO BE ATTRACTED TO AND IMMEDIATELY UNDERSTAND WHAT YOU’RE SELLING WITHOUT ANY THOUGHT OR EDUCATION! AND, THE PROCESS OF FULFILLING THE SALE HAS TO BE SO EASY A THIRD-GRADER COULD DO IT! Simple Products + Simple Ways of Attracting Prospects + A Simple Sales Presentation and Simple Fulfillment = Money, Faster and Easier Than You Ever Thought Possible! Simple Sales Presentation: With a product or service that’s needed and super easy to understand, the majority of prospects will naturally close themselves! Simple Fulfillment: The last thing you want to do is to spend all your time actually delivering the service! That’s the kiss of death, because it creates a cycle of feast or famine. Simple services can be delivered either with automation or with low-paid outsourcers. This is what you want! I mean people who are very interested in a client’s product or service, and who have a very strong chance of actually buying! Personally, I like to put my clients on a monthly plan where we provide easy to fulfill services that fill their pipeline. Monthly leads for my client. Monthly payments for me! I use content marketing on LinkedIn almost exclusively both to get clients and to get leads for my clients. I’ve perfected an autopilot marketing system on LinkedIn that’s both powerful and super easy to set up. This part takes care of itself. Since I only sell a much-needed product (leads) to hungry clients, my sales presentation just consists of a simple explanation of the service and how much it’s going to cost. As you can imagine, I have a very high close ratio. Simple, Easy to Outsource Fulfillment! I’ve got fulfillment down to a science. It only takes me a few hours work per client per month to continue delivering my service, satisfying my client, and justify getting paid for another month! How About I Tell You Exactly What You Need to Do to Create A Business Like This! Brand Yourself as a Content Marketing Expert So That Your Own Prospects Pre-Sell Themselves ... Our New Plugin Does This For You! Easily Close High Ticket, Monthly Recurring Sales Using My Simple Sale System! Use the Same Strategy for Your Clients! No need to worry about being a complete newbie! Our new plugin will actually brand you as a content marketing expert! Installing takes 3 minutes, then just one click to activate. After that, you don't have to touch it for an entire year! Our plugin automatically populates any WordPress site with a year’s worth of professionally written content that will instantly establish you as a world-class LinkedIn marketing expert! Step 2: My New LinkedIn Content Marketing Strategy Finds Your Buyers for You! I’ve been piloting a new, never before released LinkedIn content marketing system both for myself and for my clients. It’s easy. It’s repeatable. It’s fast. It’s easily outsourced! And, it will get you more leads and appointments than you can deal with, easier and faster than you ever imagined possible! Step 3: Clients Close Themselves ... because they understand and really need your services! My brand new training teaches you a copy and paste method for turning all these prospects you’ll be getting into high-dollar, recurring income sales. The service you’ll be providing is exactly that same, proven content marketing system you used to get your own clients. Part-time effort! Full-time recurring income! Step 4: Fulfillment Is Just A Matter of Rinse and Repeat! Fulfillment is the easiest part! You'll use the exact same system you used to get to the client to help your client get massive numbers of new prospects for their business! I was mad as hell at Microsoft after they bought LinkedIn. 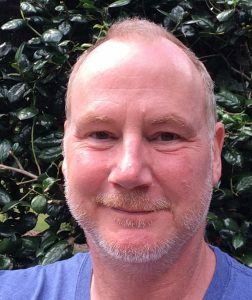 LinkedIn was working great for me, then after they bought it they destroyed it! That pissed me off so much, I quit using LinkedIn altogether. Then I ran across you guys! You just appeared in my inbox one day. Glad you did! I instantly liked everything I saw in your members area, and I was very impressed by the sequencing and support material. Oh, and within a week of buying your course, I got my first LinkedIn contract from a prospect that I had been discussing Video Marketing with. $500 monthly for LinkedIn consulting. If you're ready to change your life by building a very simple, easy to run, six-figure business, keep reading! I've just launched a new training product along with software that will do all the heavy lifting for you! In my new training and software product, LinkedIn Consultant Empire, I reveal everything. The new “kiss of death” on LinkedIn and how to avoid it! Exactly what kinds of content to use today! And…of course, our new plugin, LinkedIn Content Machine … It will make you look like an expert, even if you just got started yesterday! 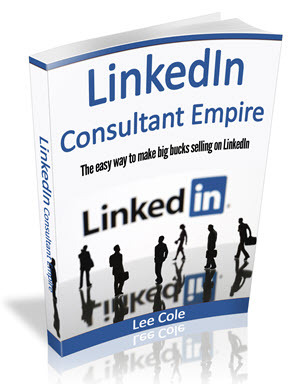 LinkedIn Consultant Empire Has Everything You Need To Hit The Ground Running And Build That Dream Business FAST! LINKEDIN CONSULTANT EMPIRE shows you what’s working on LinkedIn right now! Things have changed drastically over the past year. What used to work, curated content, no longer works as well. As a matter of fact, curated content might even land you in LinkedIn jail! My new content marketing strategy, however, solves all these problems. It allows newbies to look like seasoned pros, and also attracts the right, high ticket buyers to you! This is a video based course, laid out in a very step-by-step fashion. Perfect for newbies, yet deep enough for even the most seasoned LinkedIn veteran. Comes with our new WordPress plugin, LinkedIn Content Machine. My new system, LinkedIn Consultant Empire is a content-based system, and with our plugin, LinkedIn Content Machine, you won’t have to create any content yourself. It takes care of all your content needs for a whole year! No curating. No writing. No fuss! Just plug ‘n play and let the content do all the branding and marketing work for you! It literally takes three minutes to install and just one click to activate! Then you don’t have to touch it for an entire year! So Here's the Only Question Left...Do You Want to Create a Massive, Life Changing Business This Year? If you’re answer is yes, then you want to get hold of LinkedIn Consulting Empire along with new software, LinkedIn Content Machine, today! The exact steps you need to take to get started today and build a real business! As if all this cutting-edge training and done-for-you software isn't enough, I'd like to add in even more! Get LinkedIn Consultant Empire Today, and You'll Get a FREE Invite To My New Webinar Training...Advanced Content Marketing 2018! 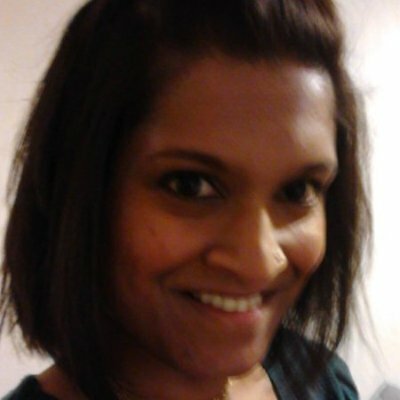 I’ve followed you for a while now, ever since LinkedIn Biz In A Box and LinkedIn Profile Writer. You’ll be pleased to know that my LinkedIn business is now doing well. 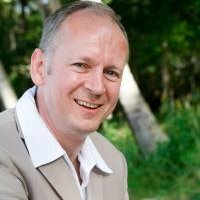 I’m getting 5 to 10 new clients on LinkedIn a week! I was recently invited to be one of the headline speakers at Cliff Carrigan's Exclusive Locustware 2018 event in beautiful downtown San Antonio. Over 100 attendees paid a lot of money to hear me and others speak about our various niches in on and offline marketing. This was all recorded, and as a bonus, you'll get FREE access to my portion of this. Easily a $197 value! And, How About I Make This Nearly Irresistible! Take your new LinkedIn business to the next level by offering social media marketing services on other platforms like YouTube, Facebook, Twitter, and more. 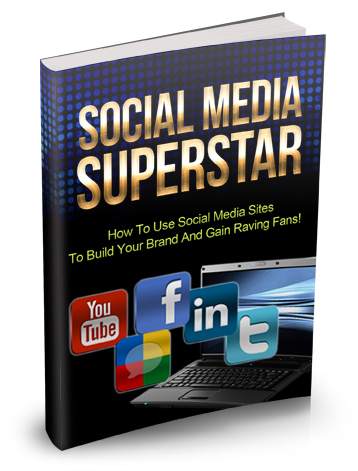 In this report, you'll learn exactly what to do and how to do it. 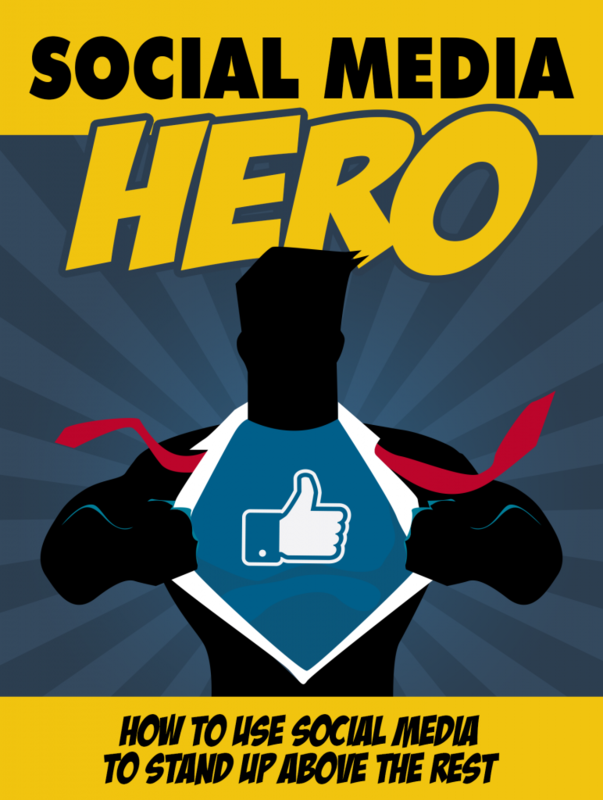 With Social Media Hero, you'll learn advanced tips and techniques to take your social media skills to the next level! Use this to get clients and also to sell your services to your clients! So much has changed in social media over the past couple of years. 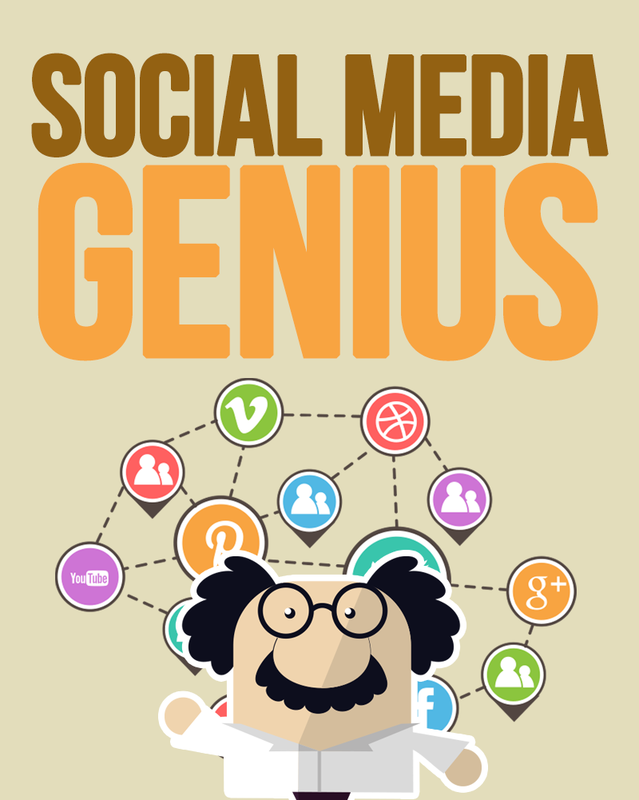 With social media genius, you'll get up to speed on how to leverage social media today for profit! 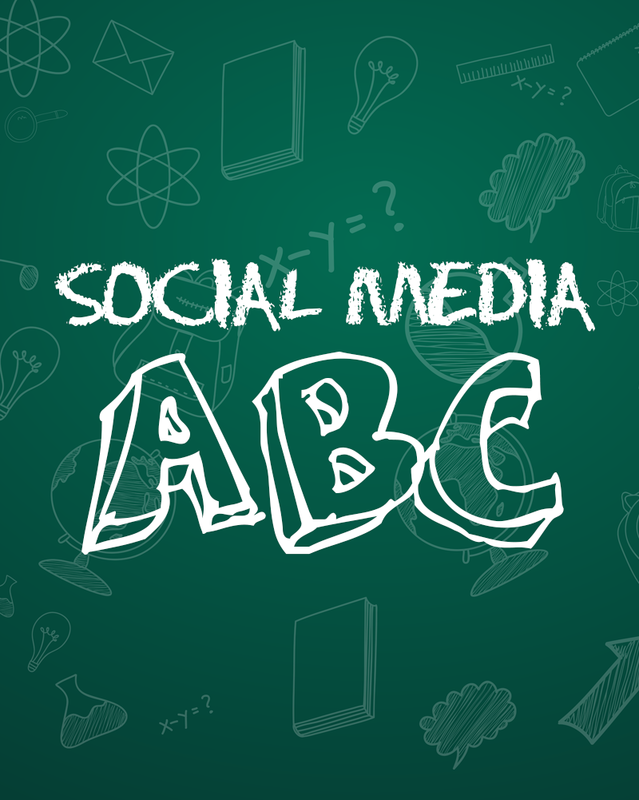 Social media ABC is the perfect newbie guide to social media marketing. (There's plenty in here for more experienced marketers, too! ) Get this, read this, and you'll be up to speed in no time! 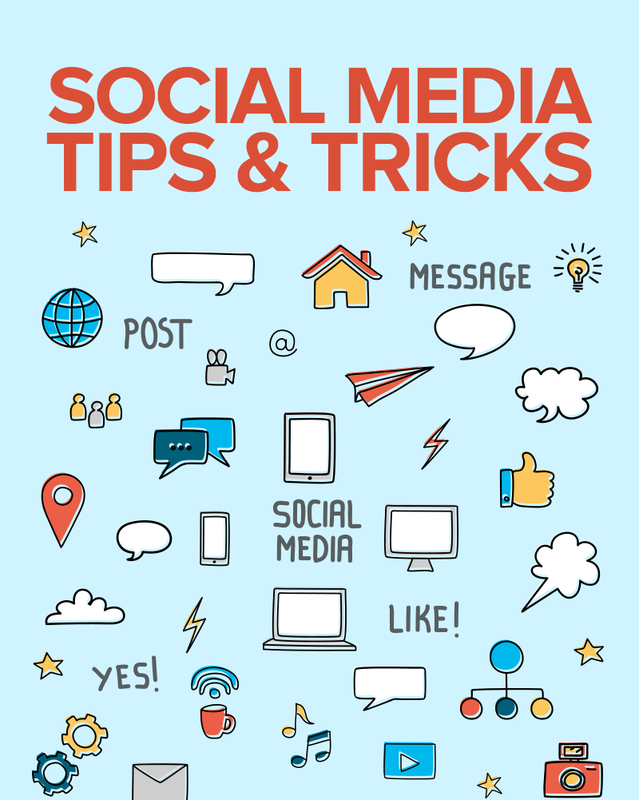 A collection of hacks, tips and techniques you can use to market both yourself and your clients on a variety of social media networks. With this report, you'll learn what to do, and more importantly...what NOT to do! That's Over $500 Worth of Income Producing, Marketing Training...Yours FREE, If You Buy LinkedIn Consultant Empire TODAY! You Get My New Training, Software, And $589 Of Money Making Bonuses, Including My Automatic Clients 2018 Webinar Training and the Replay of My Exclusive Locustware2018 Live Event Training All For One Low Price! The honest answer is this. I don’t know how hard you work! This is the exact same system I use in my own business. Content marketing is without doubt the best way for you to position yourself as an expert, even if you’re not one! Having great content, both on the web and on LinkedIn, invites potential buyers to contact you. It basically presells you to them! Thus making the job of actually closing the deal much, much easier and faster! LinkedIn Content Machine is a WordPress plugin. It’s super easy to install. Only takes about three minutes. (If you don’t want to install it yourself, contact us! We’ll install it for you for a modest fee.) The plugin then populates your website with a year’s worth of pre-written content. You’ll own PLR rights to this content, which means you can claim it as you own. (You just can’t resell it to anyone.) When you drive traffic to your website, as we teach, they’ll see your content and know that you are a world-class professional social media marketer! Do I Have to Use the Phone? No cold calling required for this! This is offline marketing, though, and talking to prospects via the phone or something like Skype or Zoom is something that you’ll have to do. But in terms of making scary out bound cold calls? Nope! Is the Software Cloud Based? Nope. You host this on your own WordPress site. If you don’t have a WordPress site and aren’t familiar with all that stuff about domains and hosting, let us know in support. We’ll walk you through the whole thing. A new domain from Go Daddy costs about $12, and you can get good hosting for about $14 per month. You’re going to need this anyway, if you plan on being a local business consultant! What Exactly Am I Selling to My New Clients? You’re going to be selling a content marketing, lead generation system to them. This will cost the client at least $300 per month to set up and maintain. As you grow in your business, you can start charging more. Also, you can upsell other marketing services to these clients with ease! What Skills Do I Need to Make This Work? Nothing, other than a willingness to actually put away the shinny objects and work! If you’re worried about using the same content as everyone else, don’t be. The so called duplicate content penalty is a myth! The only way you can get penalized by Google for duplicate content is by publishing the same thing over and over again on your own site. That’s NOT what this plugin does. Each of the 52 blog posts is unique! Look at it this way, if duplicate content really were an issue, then sites like the Drudge Report and the Huffington Post would be out of business! PS: Our new training and software product, LinkedIn Consultant Empire, will give you everything you need to start building a huge business selling LinkedIn content marketing services to businesses in a brand new, proven way! This is perfect for complete newbies. Our software automatically positions you as a world-class expert, even if you know nothing about content marketing or LinkedIn! Our world-class training teaches you exactly how to find the right buyers for this service, how to sell them, and how to easily fulfill the sale! This is about as easy as it gets! PPS: This comes with our new WordPress plugin, LinkedIn Content Machine. LinkedIn Content Machine only takes a couple minutes to download, license, and activate. Once activated, it will schedule a YEAR’S WORTH of professionally written content about LinkedIn marketing on your blog. (Licensing is for a one-site install!) You get PLR rights to this content. You can claim it as you own, rewrite it, use as it…whatever. (You just can’t resell it!) LinkedIn Content Machine is the perfect answer for newbies, as it establishes you as a real expert, even if you’re not! PPPS: It gets better! 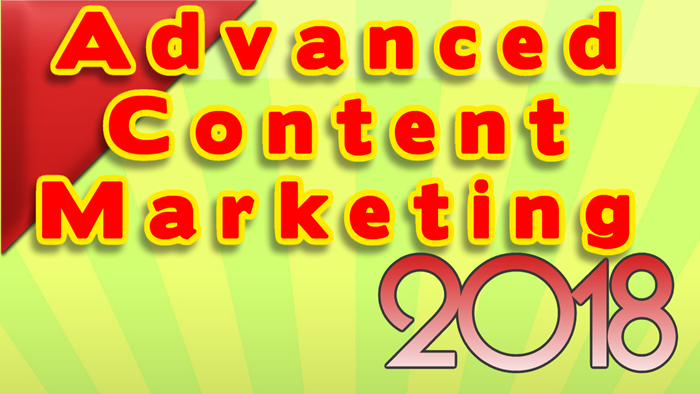 If you buy today, you’ll get automatically registered for my new webinar training, Advanced Content Marketing 2018. A lot has changed both on and off of LinkedIn when it comes to content marketing over the past year. On this webinar, I’m going to show you some amazing ways you can reuse the content for the plugin. This will get you a massive amount of traffic and inquires from potential clients who need help with their online marketing. PPPPS: As another very important bonus, you’ll get access to the recordings of my training I did at this year’s Locustware 2018 event in San Antonio. The event was hosted by Cliff Carrigan. 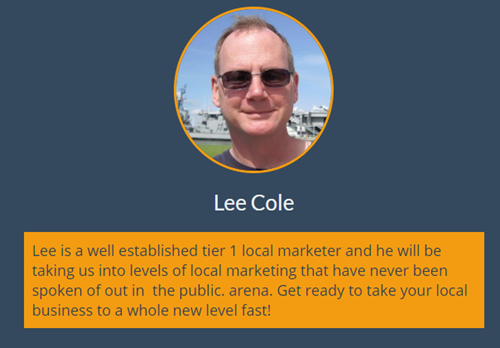 It’s one of the most exclusive, high-level internet marketing events around. I was a featured speaker, and people paid a lot of money to come see me and others. 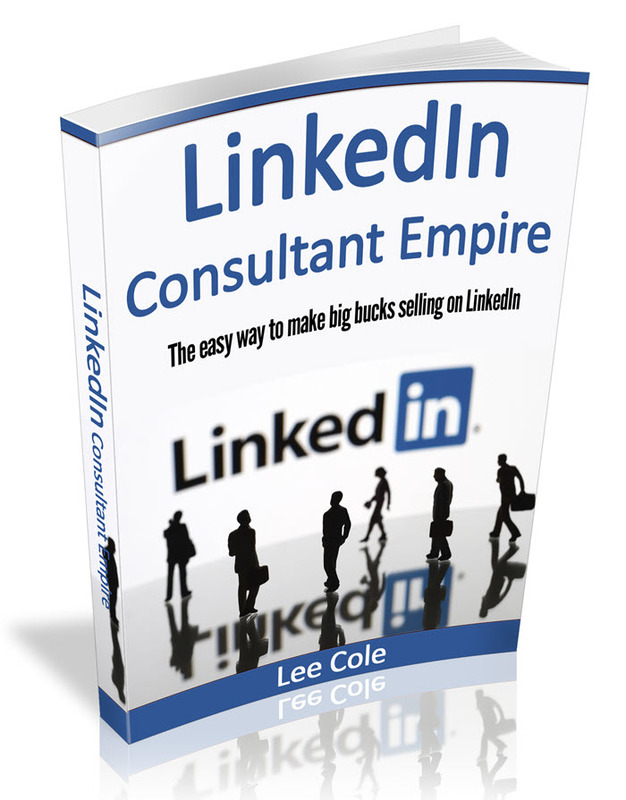 You’ll get to see my training for FREE, as a bonus for buying LinkedIn Consultant Empire. But, only if you buy today! Because this training is so exclusive, I reserve the right to take this part of the offer down at any time! PPPPPPS: OTOs? There are two OTOs. You do NOT have to have either! The first one includes our own, custom made WordPress theme. This theme is tailor made for LinkedIn consultants, and it will brand you as a world-class marketer. (Especially when you have all that beautiful content published on it!) In addition, you get a sales presentation, and other done-for-you marketing materials. This is all at a price anyone can afford! The second OTO is my signature affordable coaching. If you want to hit the ground running and go really BIG, you’ll want to get this too! Limited seating, though! So, get it before it fills up!